Sri Chinmoy was born in 1931 in Shakpura, Chittagong in what is now Bangladesh. At a young age is parents passed away, after this Chinmoy and his other brothers and sisters moved to the Sri Aurobindo ashram in Pondicherry, south India. At the ashram Sri Chinmoy spent many hours in meditation enabling him to attain many profound spiritual experiences. As well as meditation Sri Chinmoy took an active part in the Ashram life. Sri Aurobindo and the Mother sought to pioneer “integral yoga” This is a new approach to spirituality which combines the ancient art of meditation and yoga with a modern dynamic approach to the world. Sri Chinmoy was a very successful sportsman, for many years he was the decathlon champion of the Sri Aurobindo ashram and in particular was a good sprinter. As well as serving as a spiritual guide to his students Sri Chinmoy also lives an active life, showing that meditation and prayer can also lead to a productive outer life. Sri Chinmoy is a prolific writer, writing over 1,500 books and painting over 13 million soul birds. 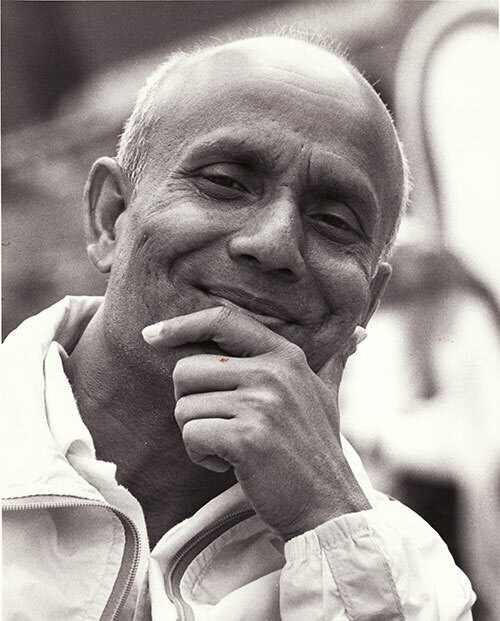 Sri Chinmoy is an accomplished musician and composer. He has composed over 17,000 songs, including nearly 13,000 Bengali songs. For the past 35 years Sri Chinmoy has offered prayers and meditations at the United Nations in an attempt to foster greater world harmony. To further this aim Sri Chinmoy has met with many world leaders such as M. Gorbachev, Pope John Paul II and Mother Teresa. Sri Chinmoy is my spiritual teacher, at least three times a year I travel to New York or some other part of the world to spend time with him and fellow members of the Sri Chinmoy Centre. Meeting Sri Chinmoy inspires me to keep meditating and practising the spiritual life. Sri Chinmoy is 73 but still leads an active life. He has written many volumes of poetry and composed thousands of songs. Unusually for a spiritual teacher Sri Chinmoy is also a very good weightlifter. Sri Chinmoy Library – over 1,000 books written by Sri Chinmoy available online. I use this quite a lot to search for articles and poems. 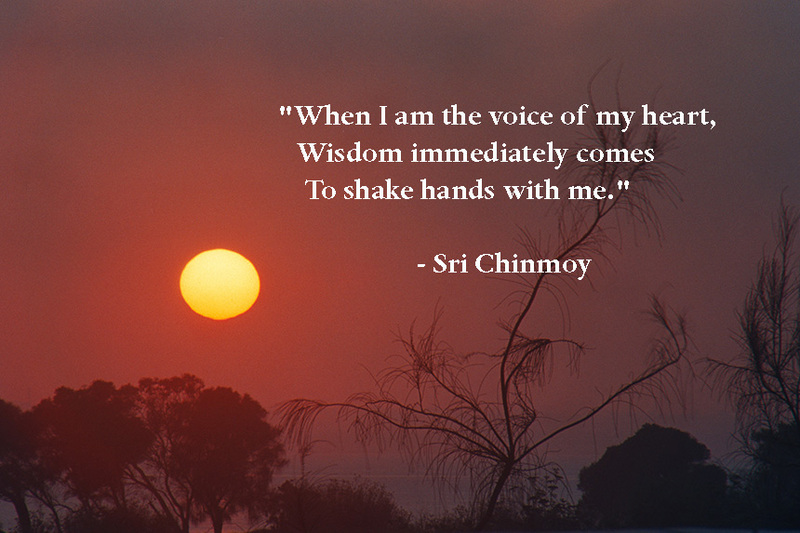 Sri Chinmoy has written on many different topics.